A few months ago, we started brainstorming about various things we could do to celebrate our 35th Anniversary (July 25th, 2018!). We are incredibly proud to be part of such loyal, supportive, and totally inspirational communities in Oakland, Berkeley, San Ramon and Pleasant Hill. Doing some sort of collaboration with another, local company seemed perfect. 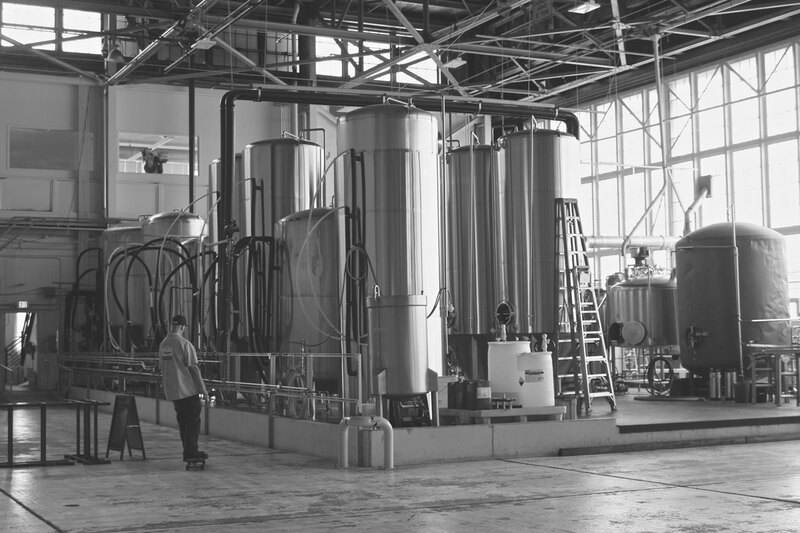 So, we racked our brains on how we could make this happen and inspiration hit… beer! What better way to celebrate than with some hoppy, sudsy deliciousness! 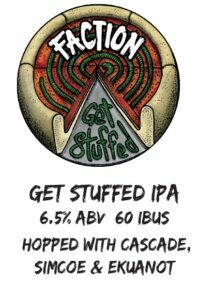 We are huge fans of Faction (we carry their Pale Ale at our Oakland location on College Avenue) and we were just thrilled when they agreed to create the “Get Stuffed IPA”! 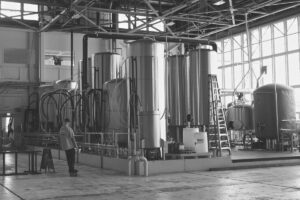 We even got to sample a variety of Faction beers and give them some input about what hops we liked best (rough day at work!). Like Zachary’s, Faction values its community ties and it prioritizes giving back to its communities. We are honored that they wanted to brew for us! 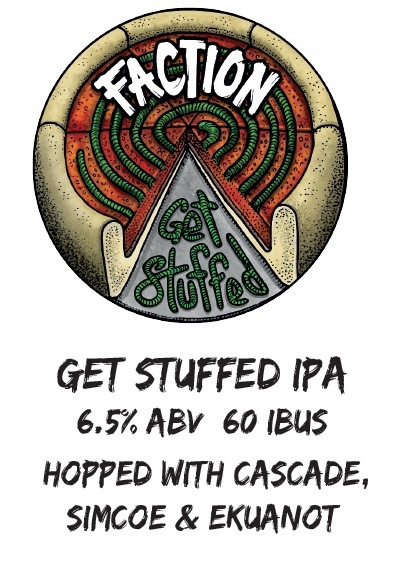 The “Get Stuffed IPA” is now being served at all of our locations and in the Faction tap room! It will be around for the next few months only, so check it out soon!